Run! Hide! Save! If you're planning a new life on a distant planet, there's no better way to save up for the trip than with this vinyl coin bank based on Alien: Covenant! 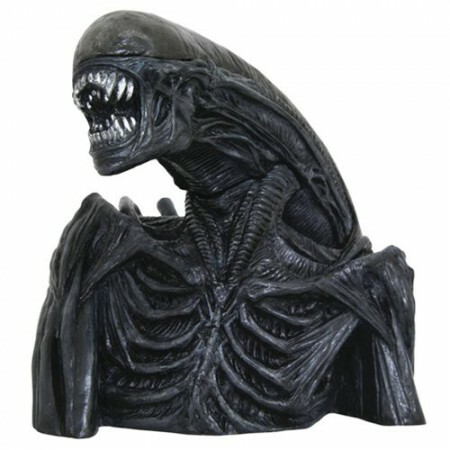 The film features an even creepier batch of xenomorphs, and this approximately 7-inch tall bust captures the creature in exquisite detail. Featuring collectible-quality paint and sculpting, this vinyl bank features a coin slot on the back, and an access door in the base, and comes packaged in a clear polybag. In 1979, the Bondalen family farm in Norway is home to three young girls. 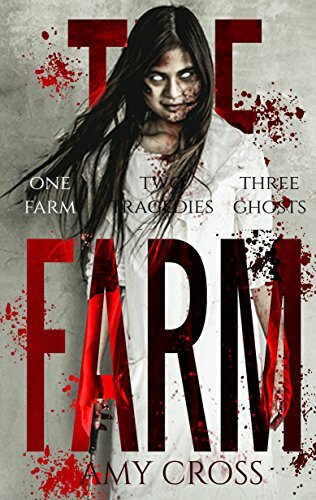 As winter fades to spring, Elizabeth, Kari and Sara each come to face the secrets of the barn, and they each emerge with their own injuries. But someone else is lurking nearby, a man who claims to be Death incarnate, and for these three girls the spring of 1979 is set to end in tragedy. Today, the farm has finally been sold to a new family. Dragged from London by her widowed father, Paula Ridley hates the idea of rural life. Soon, however, she starts to realize that her new home retains hints of its horrific past, while the darkness of the barn still awaits anyone who dares venture inside. In a village in Uganda, The Lord's Revolutionary Militia has raised an army of "dead ones", tens of thousands of voracious living corpses. With them, General Joseph Nwosu intends to take over all of Uganda. In San Francisco, Detective Elgin Washington finds the body of former MMA legend, Hollister McCoy, in a dumpster. His body is badly decayed. His neck is broken and there is a gunshot wound in his forehead. Both wounds were delivered post-mortem, several days after the rest of his body had begun to decompose. 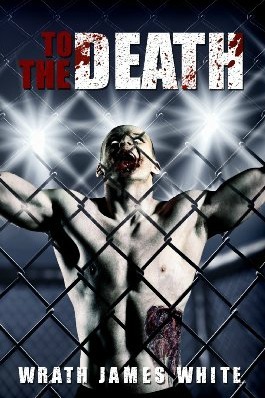 MMA fighter, Tyler Pope, is a rising star in a new underground fight promotion, "The Terror Combat League", battling undead former martial-arts icons. One day he is offered the fight of a lifetime, one million dollars to fight Lester Broad, the former World Heavyweight Champion, a two-hundred-and-eighty-pound monster who knows no fear, feels no pain, and has only one drive... hunger! Now, he must try to defeat this massive living corpse and claim the prize money while avoiding the CIA and the San Francisco police who are intent on stopping the zombie-creating fungus from entering the general population. Bag of Bones meets Stranger Things. 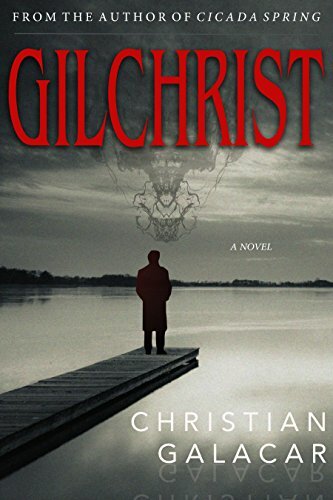 . .
Gilchrist is as beautiful as it is terrifying -- a novel of mounting suspense, with an unsettlingly human heart at its core. . . black as it may be. Two years after losing their infant son to a tragic accident, Peter Martell, a novelist with a peculiar knack for finding lost things, and his wife, Sylvia, are devastated to learn they may no longer be able to have children. 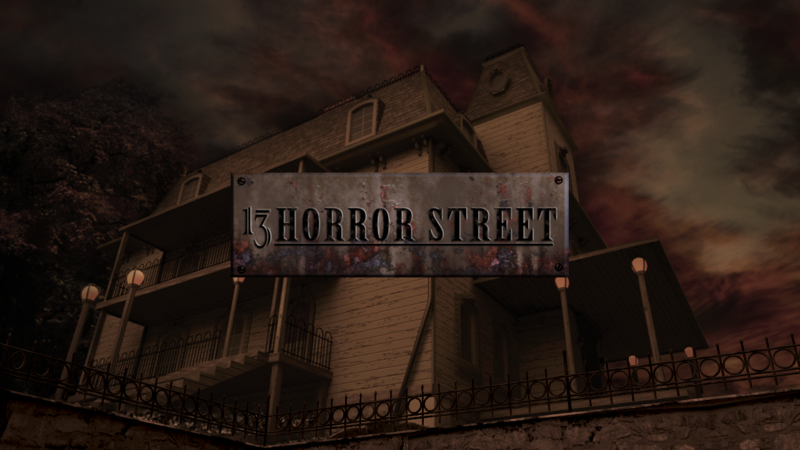 In need of a fresh start, and compelled by strange dreams, the couple decide to rent a lake house in the idyllic town of Gilchrist, Massachusetts, a place where bad things might just happen for a reason. As bizarre events begin to unfold around them--a chance encounter with a gifted six-year-old boy, a series of violent deaths, and repeated sightings of a strange creature with a terrifying nature--Peter and Sylvia find themselves drawn into the chaos and soon discover that coming to Gilchrist may not have been their decision at all. The Awakening is a tale of immortals, ancient gods, and a Detective who doesn't believe in any of it. 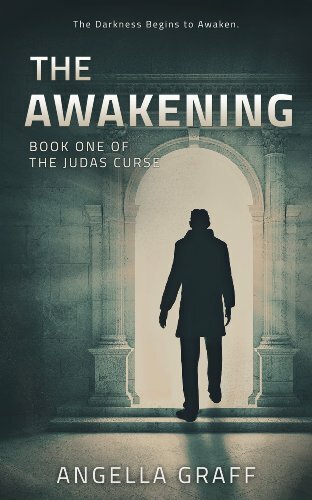 Detective Ben Stanford is forced to come face to face with theology, mythos and everything he refused to believe in as his world is turned upside down by Mark, the immortal Gospel writer, who requests the detective's help in finding his missing companion, Judas Iscariot. As Ben dives deeper into the world of broken Theology, ancient religions and terrifying Greek gods, he's forced to come to terms with the world where vast forces struggle in their endless game of power. He must make his way, with the help of companions he doesn't believe in or trust, to try and stop a potential global disaster. An unspeakable evil is stalking the Utah Territories in 1882. 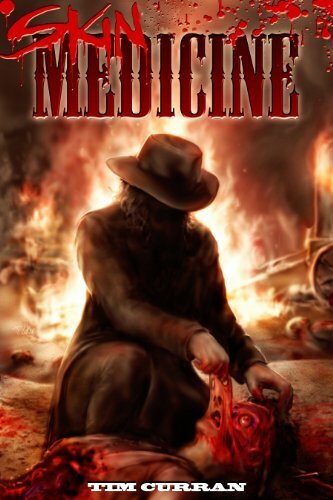 Civil War veteran and bounty hunter Tyler Cabe, who is tracking a merciless killer, must find a way to battle something beyond the imagination of living man.